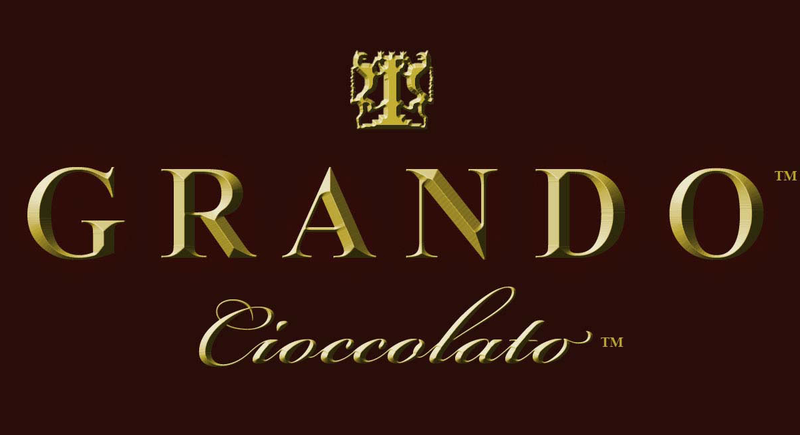 Includes a complimentary sterling silver crest with every keepsake box of Grando Cioccolato. 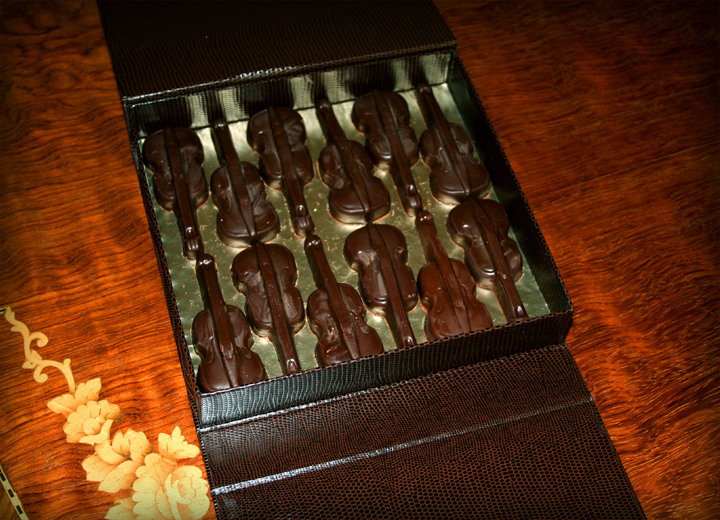 Grando Cioccolato was honored to be commissioned to produce chocolate violins for the Los Angeles Philharmonic Italian Gala; in addition to, the Music in Film annual event. 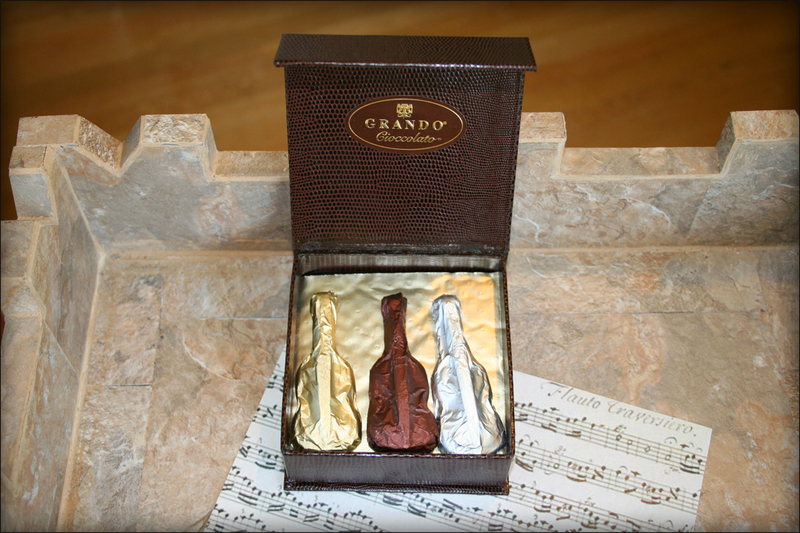 Additionally, Grando has produced chocolate violins for many of the leading musical proteges in Los Angeles who appreciate the quality of Grando's Italian artisan chocolates. Grando Box-12 pieces - X Grando Box 24 pieces.